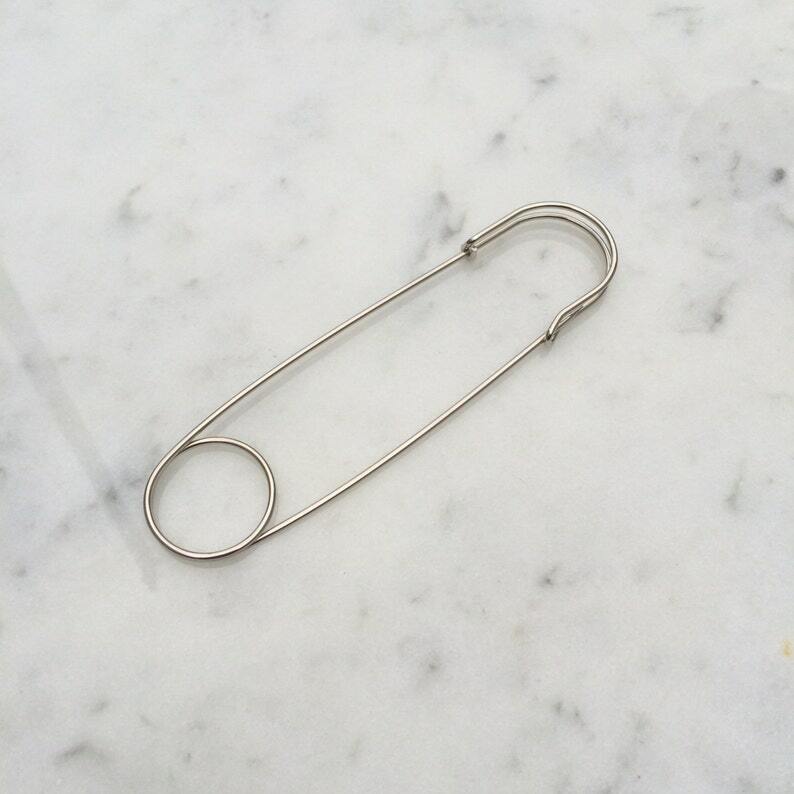 Giant Safety Pin for scarf, shawl or snood. gorgeous Pin and excellent service, order for the 2nd time and will do more! Thank you very much, happy Holidays!